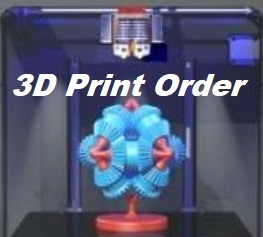 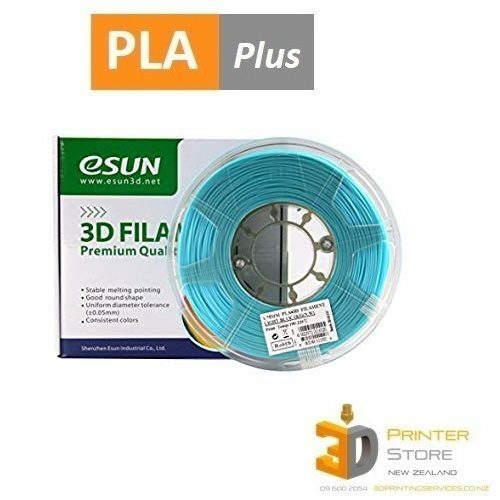 PLA is a natural plant based biodegradable & compostable 3d printing material. 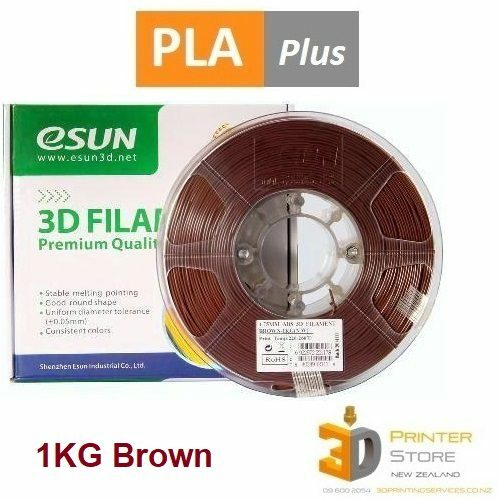 We source our PLA carefully for the New Zealand market. 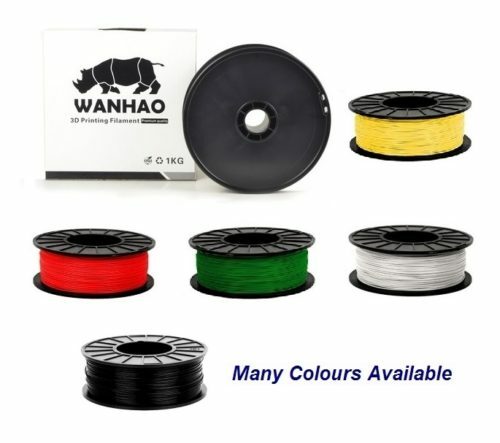 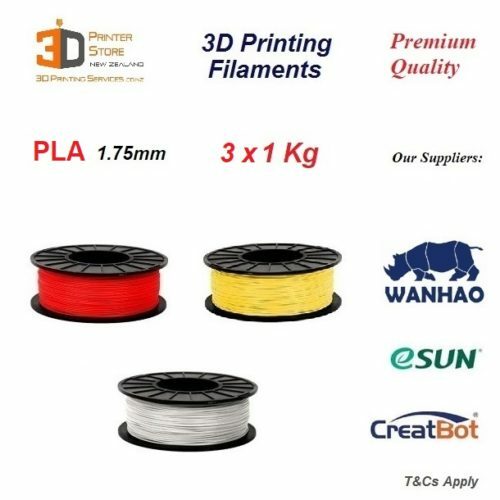 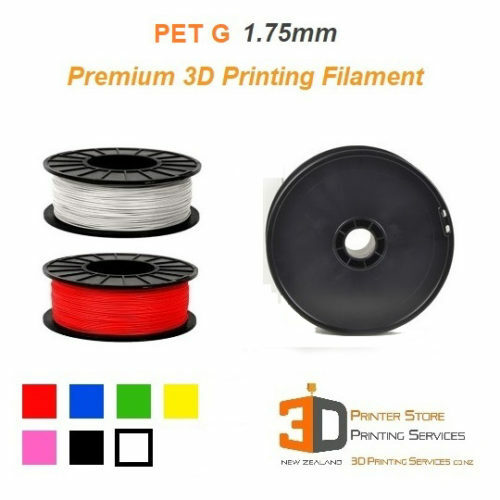 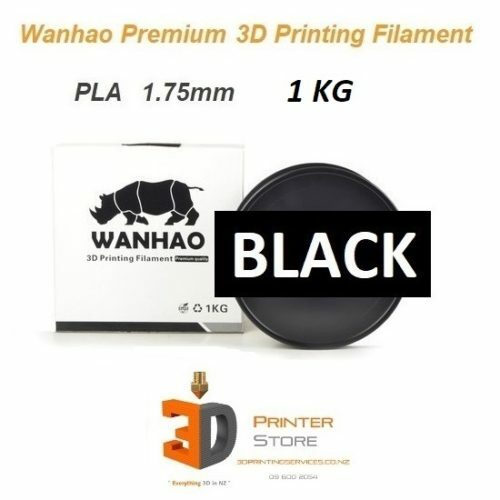 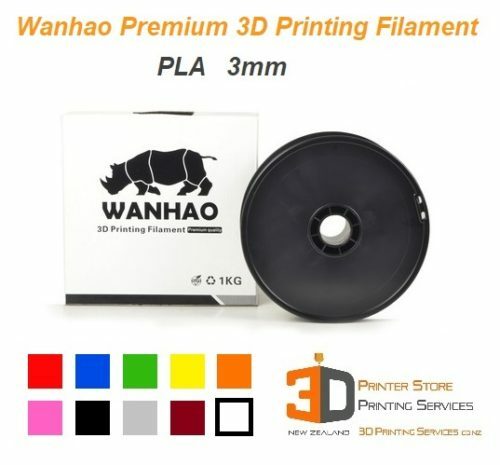 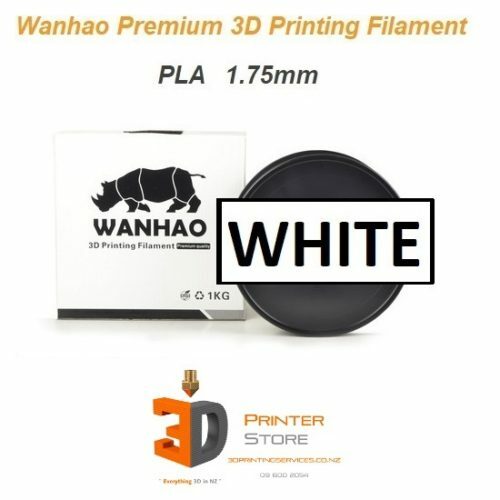 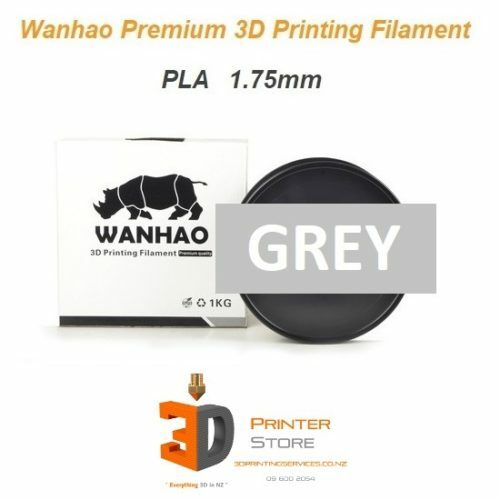 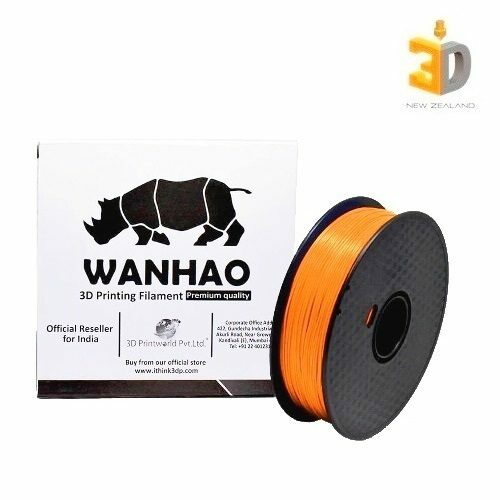 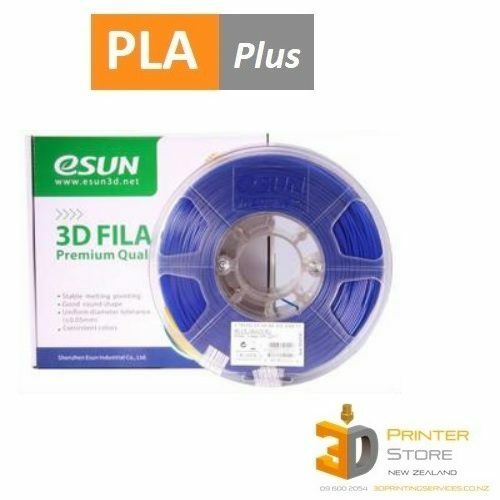 Our PLA plastic filament is high quality yet kept very affordable for our fellow Kiwi 3D Printing Enthusiasts. 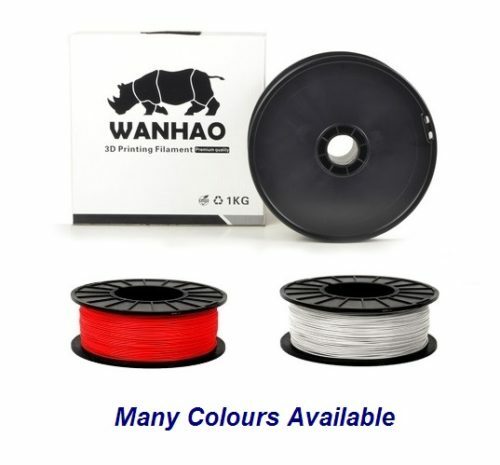 Our Wanhao Premium PLA prints really well in all brands of 3d printers. 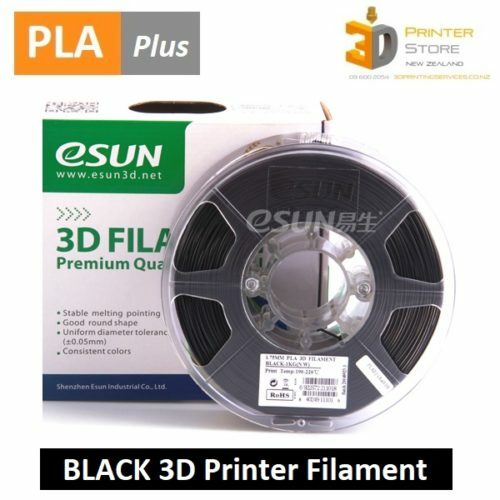 We also sell Esun PLA+ which offers many advantages of superior materials whilst still being as easy to use as PLA.